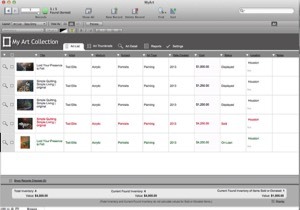 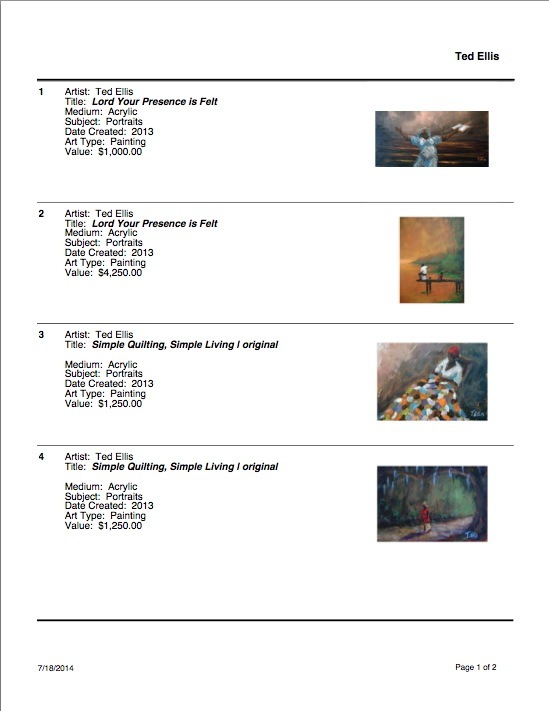 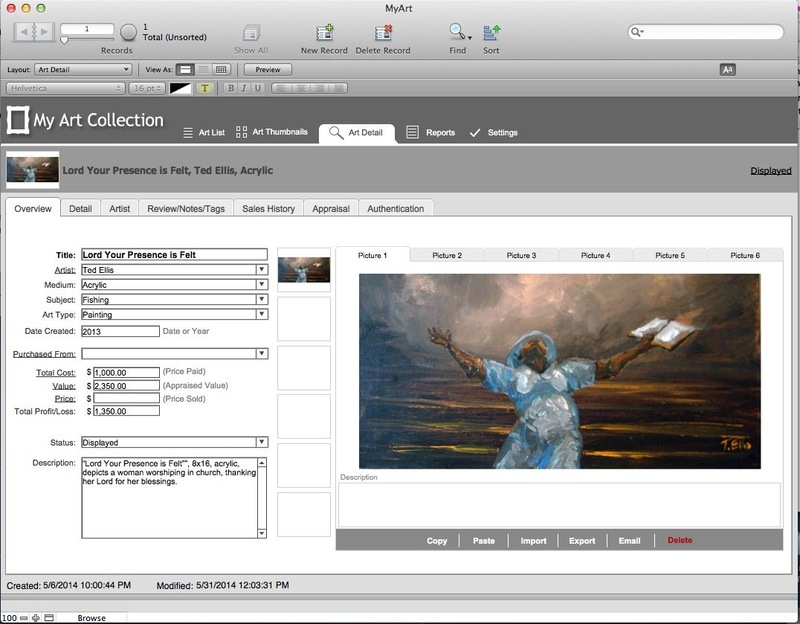 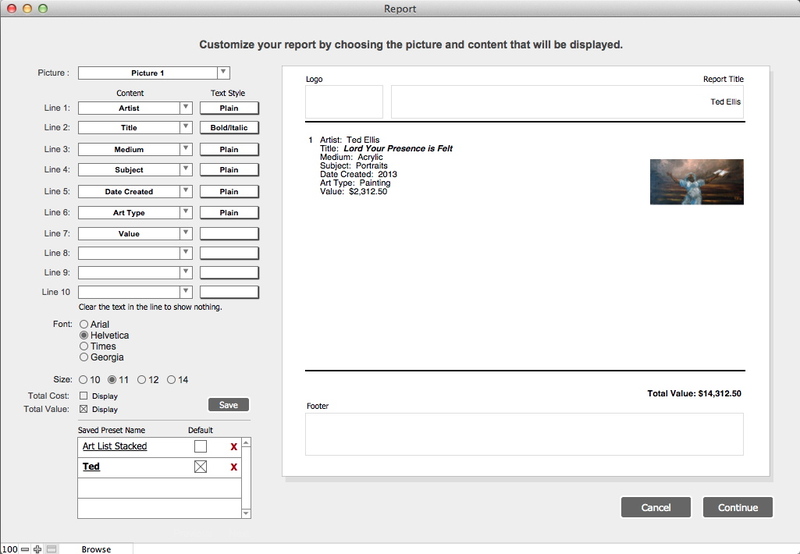 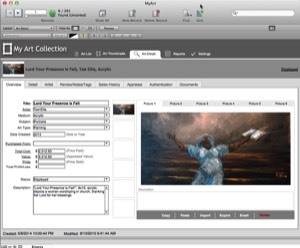 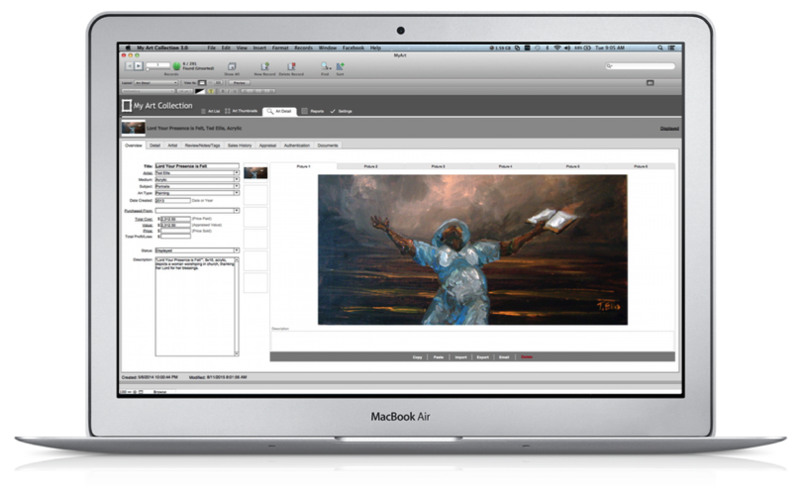 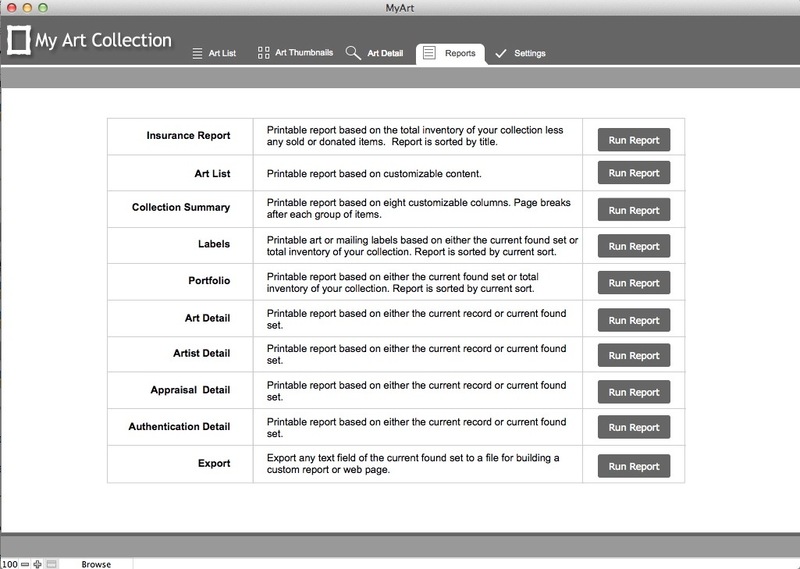 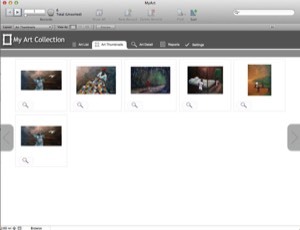 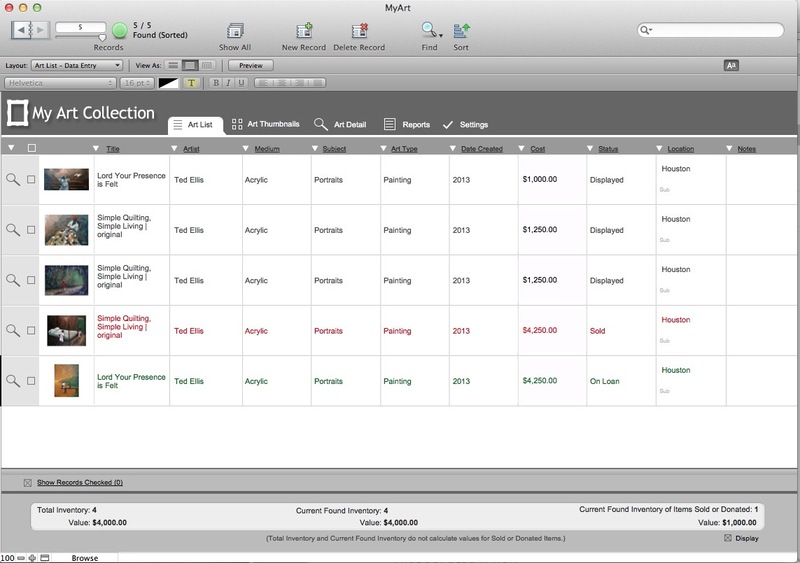 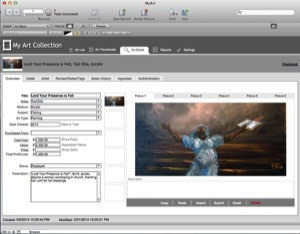 The Easy Art Management Software for Mac or Windows. 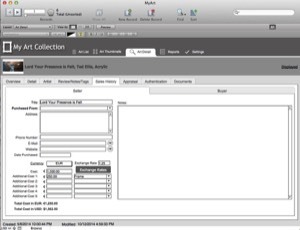 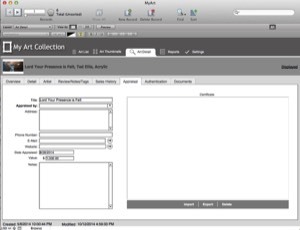 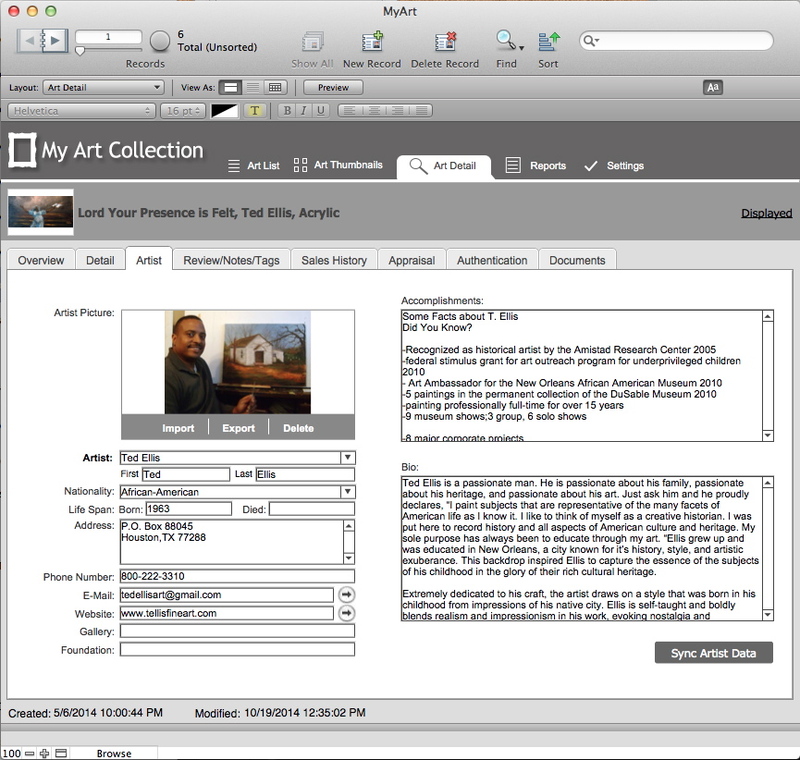 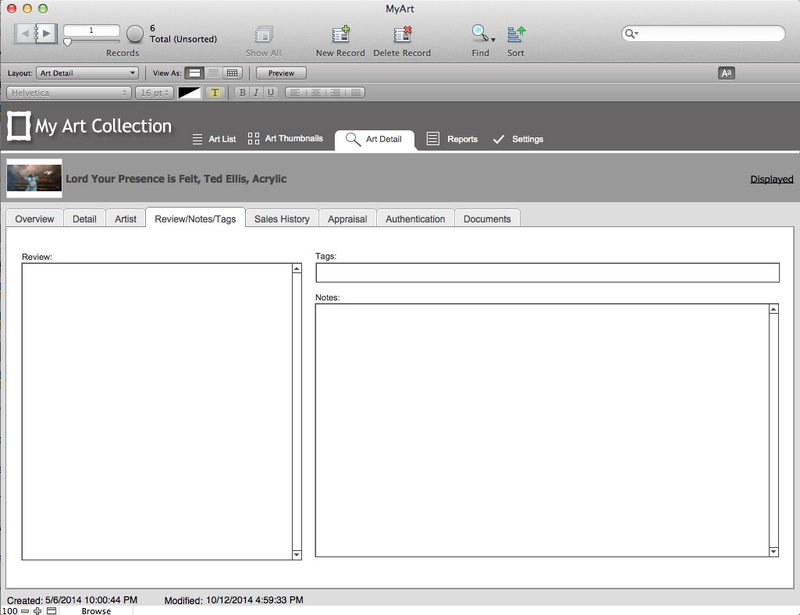 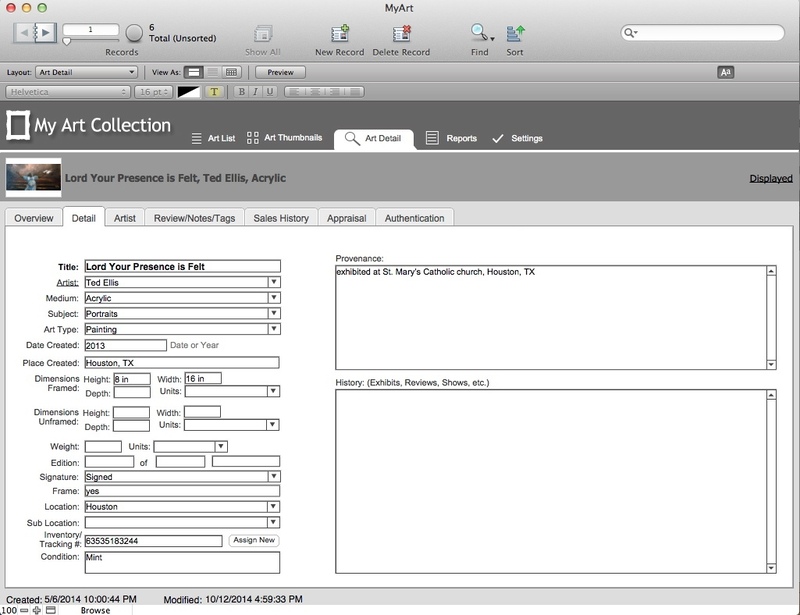 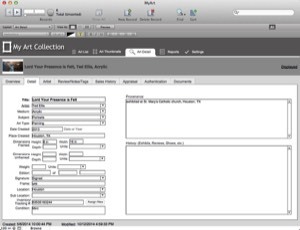 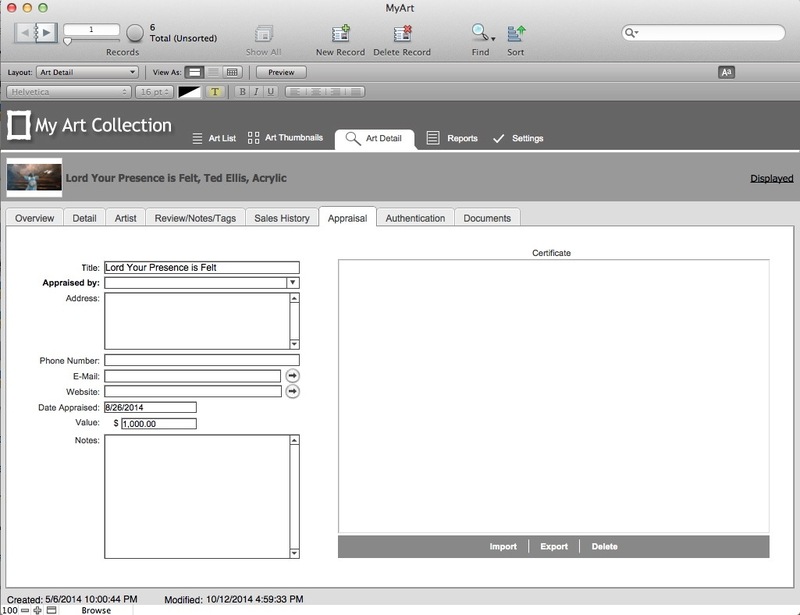 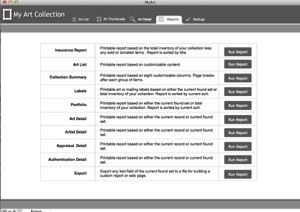 Individual collectors or artists managing one collection or a body of work from a single computer. 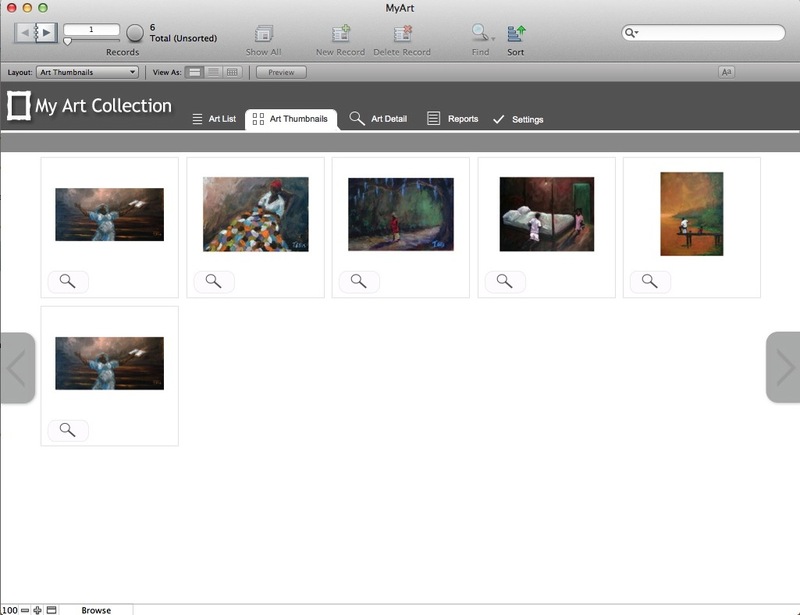 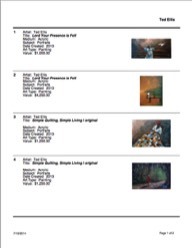 90 days free technical support comes with the purchase of My Art Collection 3.0 Standard. 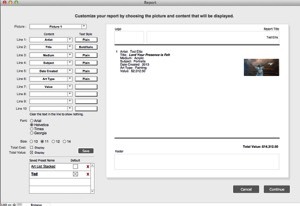 PLEASE NOTE: Windows 10 or the latest version of IE can strip the .exe off the download file as a security feature and thus neuter the installer. 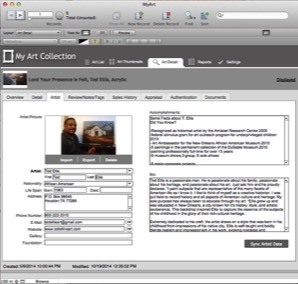 When you download, it always asks if you'd like to run the file or save it to your computer. 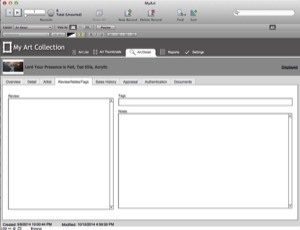 Choose save to your computer (Desktop is the best location) and add .exe to the end of the file name when you save it. 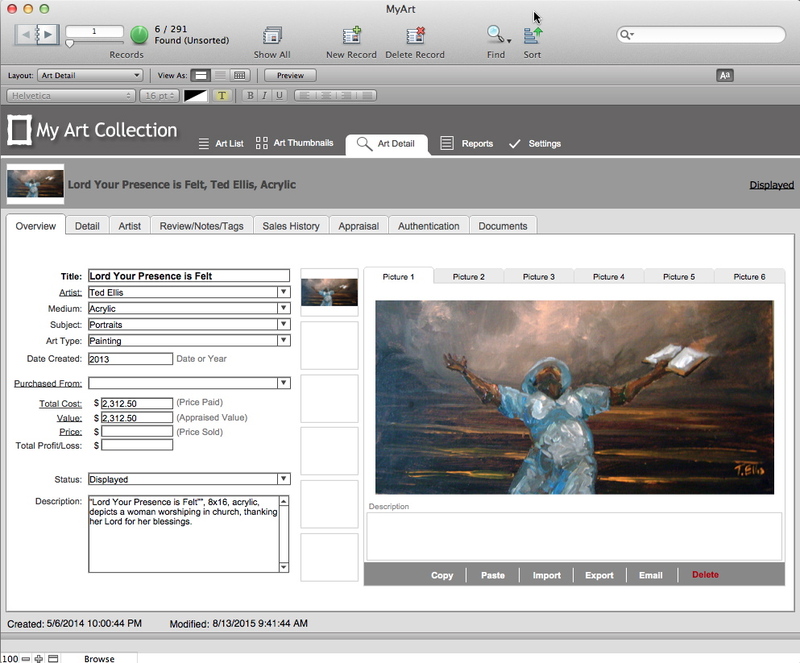 That will solve the problem.